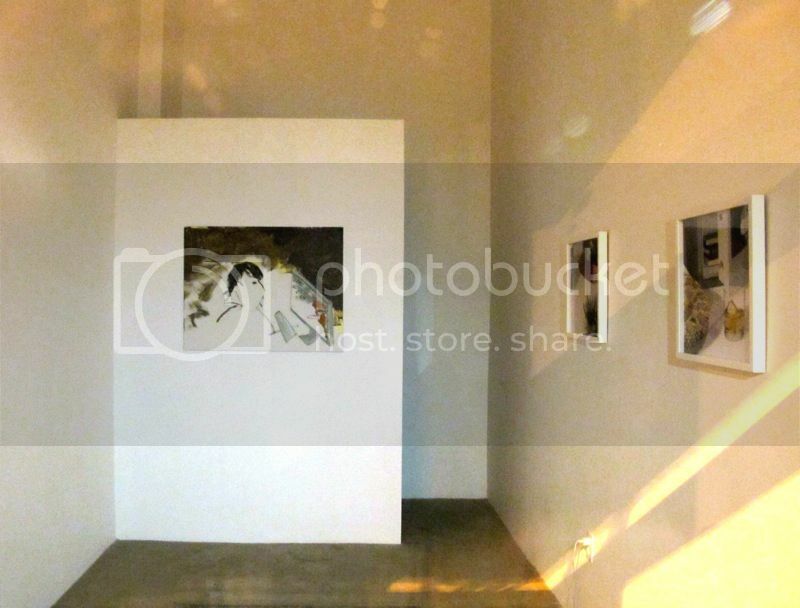 The added tag read "Jancar Gallery" yet that is a different operation from Jancar Jones Gallery. Jancar Jones Gallery is Ava Jancar and Eric Jones. The Gallery just moved from San Francisco to Los Angeles.